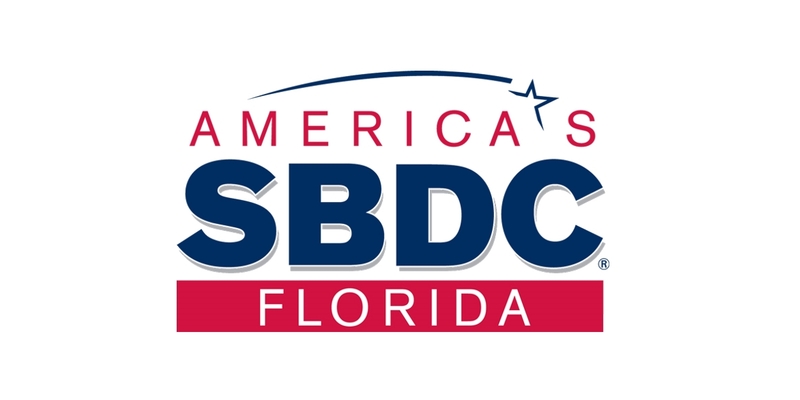 A new program hosted by the Florida Small Business Development Center is helping local farmers and producers to maximize their growth potential through export sales! This program provides a scholarship to qualified recipients, which facilities the development of a uniquely customized Agribusiness Export Marketing Plan. These plans assist “new-to-export” and “currently exporting” growers and value-added producers in the identification of overseas growth strategies, as well as address target markets with sales potential. Other items discussed in the plan include market entry strategy, a competitive analysis, and an action plan for implementing items in the plan. The application process is relatively simple. The link to apply is http://floridasbdc.org/services/agribusiness-export-marketing-plan-services/. Once qualified you will meet with a Florida SBDC Certified Global Business Professional to conduct a confidential, in-depth business assessment. The Specialist will prepare and provide your company with a customized Agribusiness Export Marketing Plan.